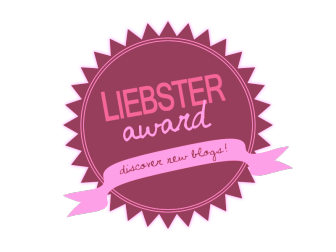 I am SO excited to have been nominated for the Liebster award for the second year in a row! This year I was nominated by Meg over at Tales and Teacherisms. I'm hopeful that next year I will have too many followers to be nominated for the award since nominations need to have less than 200 followers on their blog! The Liebster is great to get traffic to newer blogs so great posts that might normally not have many views will get view and then hopefully followers! Here's the deal with Liebster... I answer 11 questions so you can get to know me a little better, then I choose 11 bloggers to nominate whose blogs I love! Originally this blog was an undergrad assignment I started back in 2009. 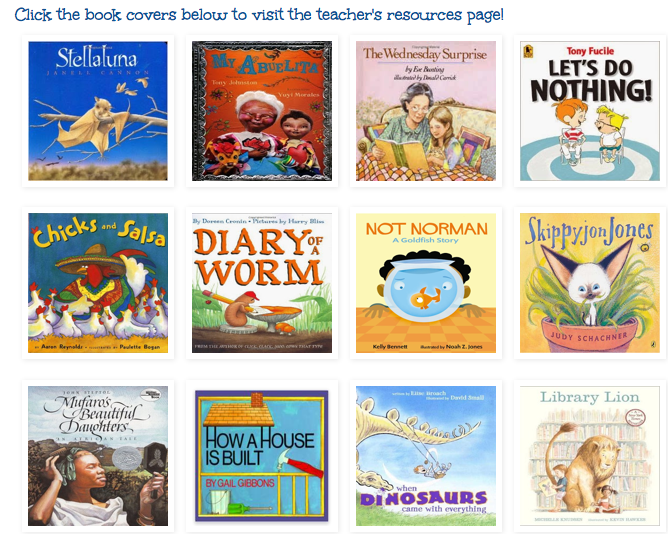 It was for a reading instruction class and we had to read books and review them, providing resources, activities, etc. 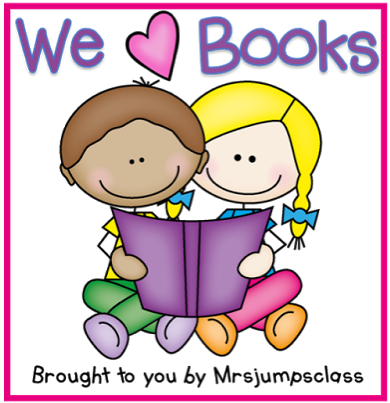 The blog then kind of went to the wayside until last year when I was in my 2nd year of teaching and decided to expanded it to a lot more than just book reviews. 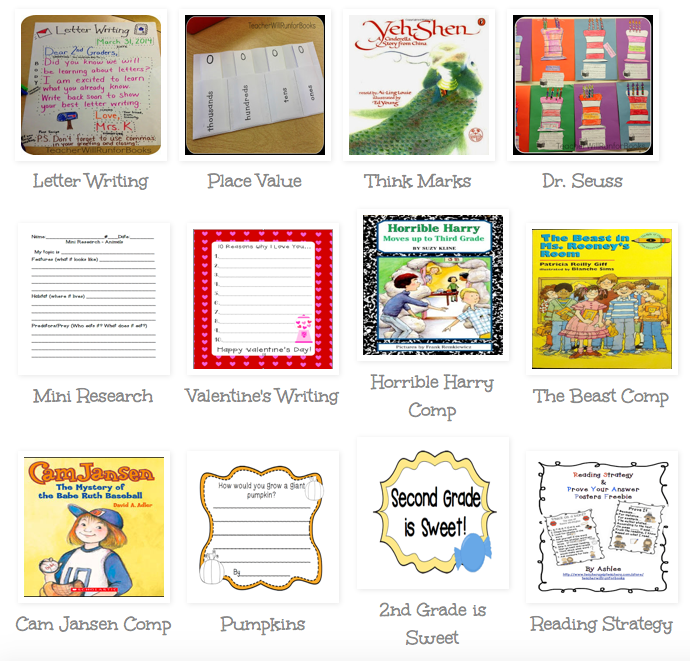 SHARING because just about everything I post on my blog I share with my grade level partners and other colleagues and of course by posting I'm sharing with all my cyber-teacher-colleagues! Well obviously teaching... haha! But other than that, I'm a runner (hence the blog name) I don't compete much at all anymore but I ran competitively middle school through college and running/working out remains a big part of my lifestyle. I also spend A LOT of my time on the beach (in the summer anyway) because we live a mile from the beach, so that's a big part of my life too. This funny makes me laugh because I was nominated for this award last week and am just now finally writing the post about it. This week is not typical (conferences!) as I spent hardly any time on the blog at all. Normally (during the school year), I spend a few hours between Sunday and Monday night getting 2-3 posts ready for the week. 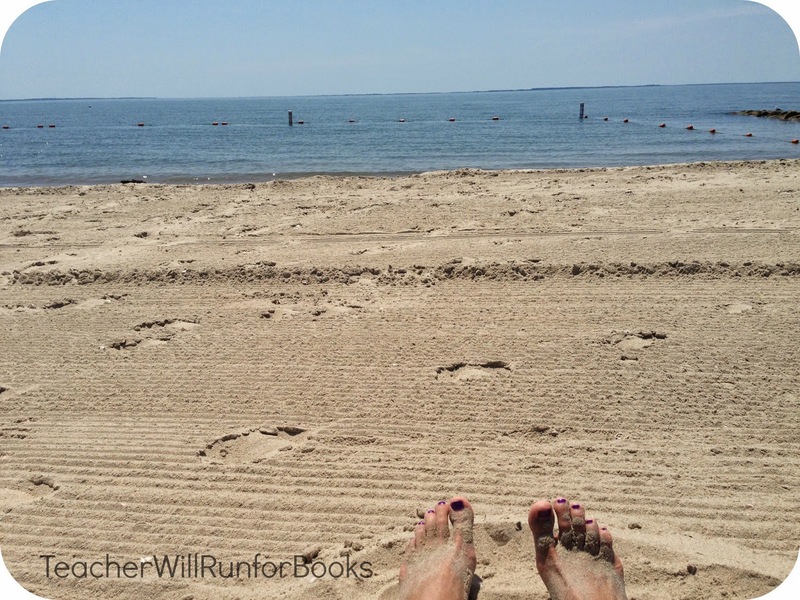 In the summer I try to blog every other day or so. Things that either make my kids smile in my room or are super effective in helping them learn or helping them to make smart choices in the classroom. 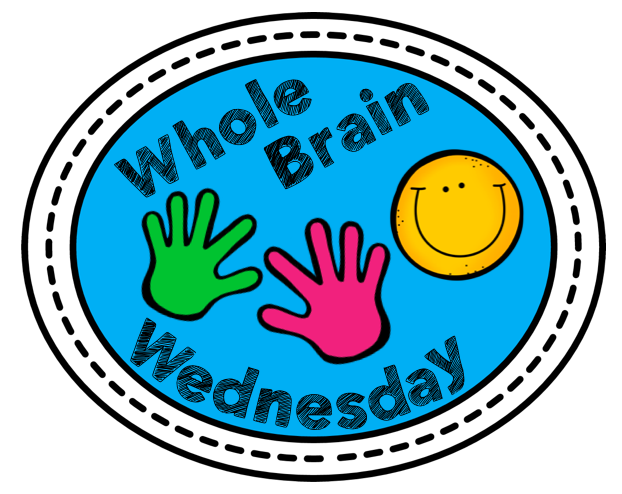 I am really proud of all the Whole Brain Wednesday posts I've been writing over this school year. WBT has become an integral part of my teaching life (as in I probably couldn't survive a day without it!) and I love sharing the strategies with others. Not really. 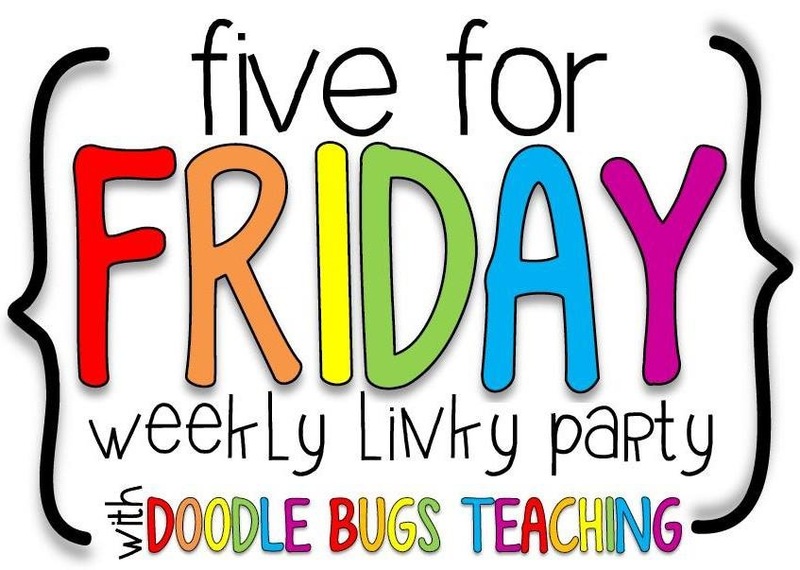 Once in a while I'll start a Whole Brain post and it takes me a few weeks to get back to it because I want to try whatever the strategy is out for a little longer in my classroom, but right now I don't have anything on the back burner. Connecting with other teachers! It's beyond awesome when a teacher likes my ideas or tells me they are going to use an idea I had in the classroom! 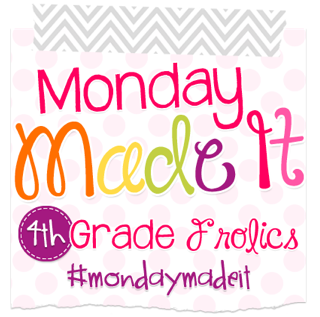 I love the Monday Made Its from Meg... like recovered pillows for example... that would be super awesome for my mix-matched & somewhat gross pillows in our classroom library! 1. Emily at Munchkins Inc.
And that's it!... so excited to learn more about my nominees! Thank you so much Ashlee! You Oughta Know November Blog Hop! Five for Friday: Welcome November!